I am quickly satisfied with the scenery and landscape by the works of my sight and my imaginative mind. I am not a backpacker. I am not an avid traveler. But this time around, I gave my chance to enjoy the last days of the summer and go to the beach. Left to right: Dolly, Tanya, Ella, Jed, Cyril. Ella is the vampire accountant, Jed is the coordinator. He's my previous officemate from the Government then shifted his career to the GFI. 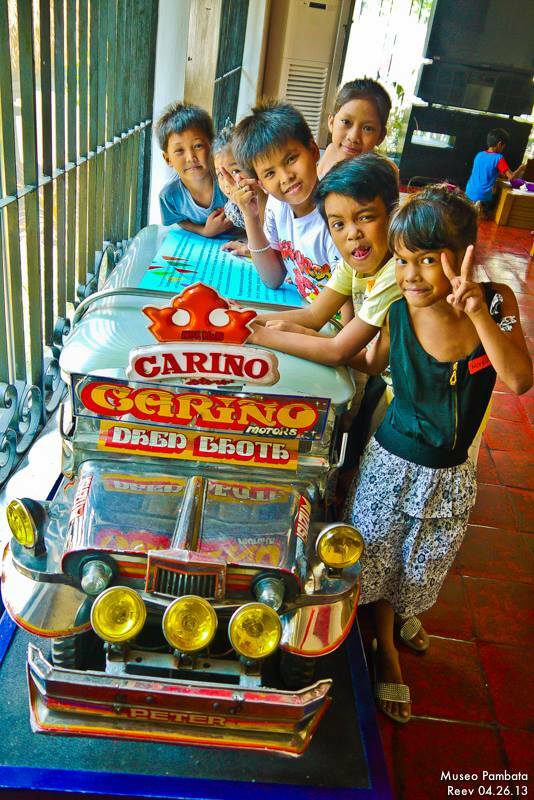 Took a tricycle for 30 minutes to the Caramoan Town Center and our Inn. Good morning, Bicol! At 6AM we rode the van with the view of Mt. Isarog in the left window. And this is Mt. Isarog on the right side, we are riding the boat from the Sabang Port. Hi Mayon! A glimpse of your perfect cone made me realize that I am in the Bicol Region. 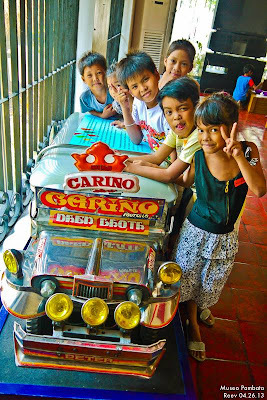 So total travel hours from Manila to Caramoan is fifteen (15) hours. Caramoan Peninsula is a hilly peninsula, with deep gorges and a rough, rocky terrain, located in north-east Camarines Sur, Bicol,Philippines. Caramoan is a first class municipality. But if you compare it with the lifestyle of the metropolitan Manila, it is much simpler, and life seemed slower than the hype of the city life. We settled in the town proper, put down our bags and changed into our swimsuits. Then arya! We ate quickly and rode yet again - going to our island hopping for the day. Travel time? I do not know exactly. I guess it was another 30-minute ride from the Town Proper to the Island Hopper boats. Then we allocated around 6-7 hours for island hopping. We hopped four islets around the peninsula. Forgive me if I did not ask the names of the latter two islets - but the first two are Matukad and Lahus islets. Matukad, meaning naaakyat (can be climbed, if there is such an english word); while Lahus meant nahahati (can be divided). Cute islet. Cool for cliff-diving, but for sure, there are lots of jellyfishes! Looking up? Cyril does his pose, while on the second photo is a shot taken by Jed, he was on the first half of the trek of the limestone formations. Cool - this big limestone hanging above us! Tsismis-tsismis: The dollar-denominated-resort is a secluded islet, and every commodity is paid in USD. The locales say that this is owned by a kin to the Villafuerte clan. Not really sure if this rumor is true. Posing on the limestone formations, yet again! We ended our island hopping at night time and took the dinner together. And the province, being simple as it is, ended drinking and being merry in our inn. Vince and I woke up too early. Too excited to attend the first mass, I guess. Maybe because we both believed that wishes come true when you pray for it in a church for the first time. I woke Dolly and Tanya up so that we can all hear the first mass together. The cute thing about it was: THE MASS IS IN BICOLANO! Diak ka maawatan! What I only understood clearly was the priest's acknowledgement to the tourists. In Bicol, he said thanks to the local tourists who roamed around the peninsula and hoped that we enjoyed our weekend stay. This is what we wore before going home. Souvenir shirt at Php150. Picture with the church, before going home. And yeah, Sunday became another day allocated for the long travel hours. You know what to do, multiply it by two. HAHAHA. I am such a lazy accountant. Caramoan is fun! But you should prep yourself up to survive the long travel hours. And the long hours of island hopping. This is not like my Boracay Trip where the island is a one-stop-shop and full of nightlife. This place will give you the beach-bumming-effect. No hype, just a simple life. Landscape and peers photos are owned by Jed Ambojia. Read his romantic rants and escapist episodes here. The vampire accountant and The coordinator. I started joining book clubs last year, as my response to a friend who invited me to sign up and catalog my books in Goodreads. Thrust into the world of book discussions, bookish shopping, field trips and friendships - once a year they conduct an outreach program - to keep in touch with fellow readers and inspire them to enrich their hearts through the power of literature. While The Filipino Group catered young adults, the newest book club I joined named Pinoy Reads Pinoy Books catered to the kids - those who are in the pre-teen, young, innocent, and very-noisy-and-sometimes-annoying-years. 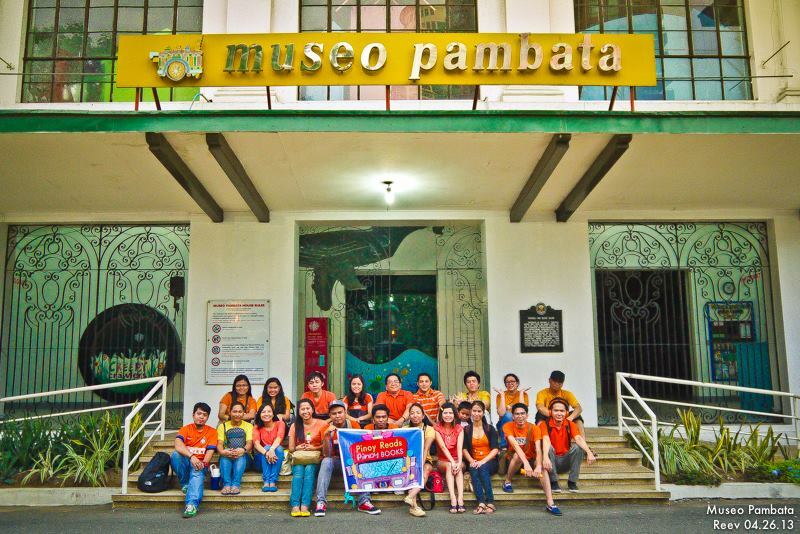 This summer, we all have had our field trip to the Museo Pambata. Forgive me for shouting this but: ANG SAYA SA MUSEO! PERSTAYM KO KASI! Again, because of the perks and burden of being a vampire accountant, I was one of the first batch of members who arrived at the museum. And with that, me and Ayban and Jhive have the luxury to have a look-around and enjoyed the interactive tools and colorful sections. Before lunch time the other members arrived and we set up the place to where the actual program will be held. Composing of us members plus the 36 kids and two administrators - we anticipated that the program will be full of energy. Actually, IT WAS A HAPPY CHAOS ALL OVER! Each member became an insta-parent, having to make bantay the kids. And be with them at all times. HAHAHA, tiring but awesome. We have had the tour with them. Cute! Most of us are first-timers so everyone became kids instantly. Ella: Magkano dalawang kilo? Kid: Kwarenta. "Sandali lang, hindi pa luto!" When the kids are away, we became kids. THIS IS SUPERFUN! Ella, the twitter queen, sees all her minions hanging above her - like her free-thinking-thoughts. After the tour, we officially started our program. 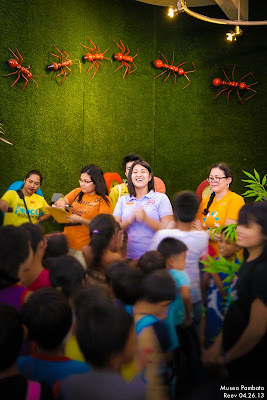 With Berto's prayers of gratitude and blessing, we proceeded with storytelling sessions and games. And EAT EAT EAT and being merry with the kids. Afterwards, we officially donated our books that have been compiled for the activity, and gave some backpack to the kids before the school starts. "Ano ang laman ng bag? Lahat ito kailangan sa pasukan!" Gandaah natin, tara - picture! Everyone is overjoyed and filled with all those heart-warming-feels. We knew then that the activity is very successful, going home with all the smiles in our hearts and enriched souls. We're not only riding jeepneys, but helicopters too! We all felt that in our own little way, we made a miracle that day. Photos except me storytelling are taken by Reev Robledo. See his music, pictures, and his upcoming historical fiction here.